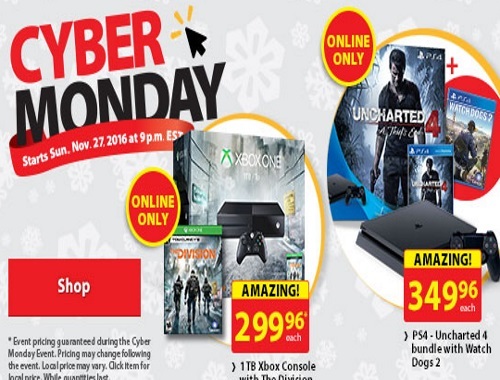 Walmart's Cyber Monday Sale is now live! This sale is online only. No rainchecks, while quantities last.